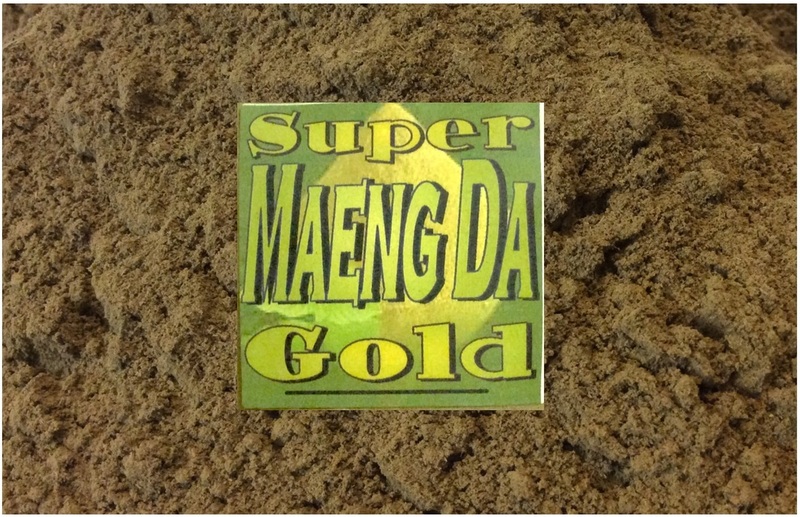 ﻿GOLD MAENG DA﻿ is an exotic Maeng da variety that is dried differently than most strains. Known for being an energizing strain that offers the most sedating pain relief properties of all the energizing strains. Known for its motivational, stimulating effects while maintaining mild euphoria and pain relief. 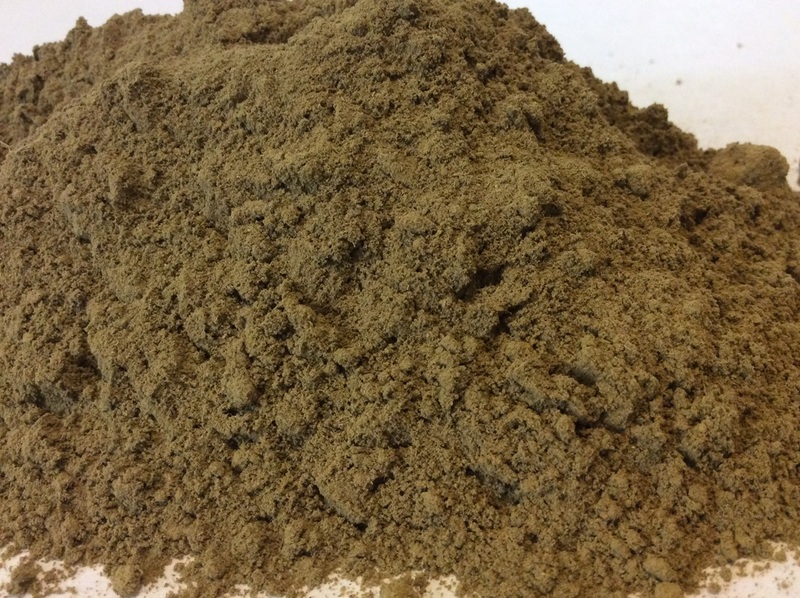 With a gold colored tint users state this remedy is great for providing all day energy and a clear state of mind. One of our top selling products!